1.Wide-field Eyepiece. high light illumination and superior optical parts make the image clear ,sharp and bright. 2.Backward nosepiece with superior objectives makes the best viewing effect and more space for the operator. 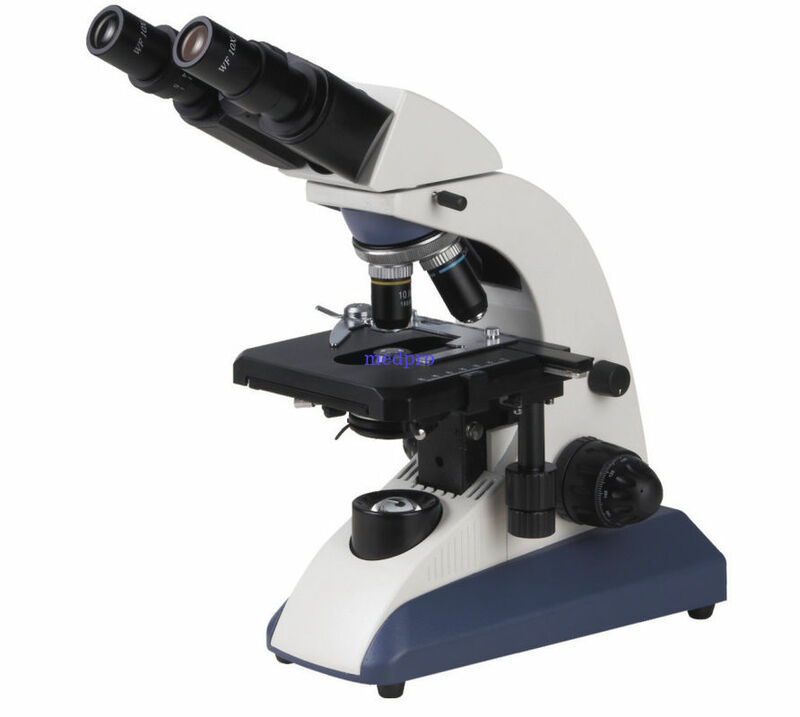 3.Wide mechanical stage with 2-Microslide specimen clamp provides more convenience for the observer.